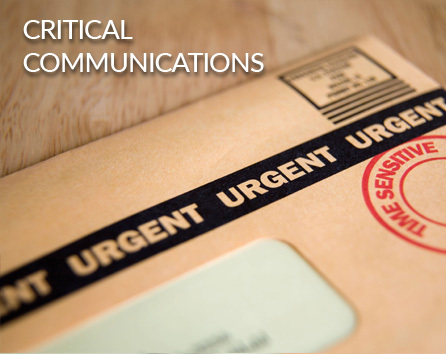 At JSM, protecting your customers’ personal information is our priority when we distribute printed and electronic critical communications to your customers. We retain the highest standards for security and require these standards to be audited on a regular basis by a third party. We also have these standards electronically monitored 24/7. Record level accountability, tracking and reporting confirm that customers’ needs and industry regulations are firmly addressed. The JSM platform ensures total control including the ability to opt out records at the last step of the process and track pieces all the way through USPS and electronic delivery.